We love our new sign written van by Axiya Signs. 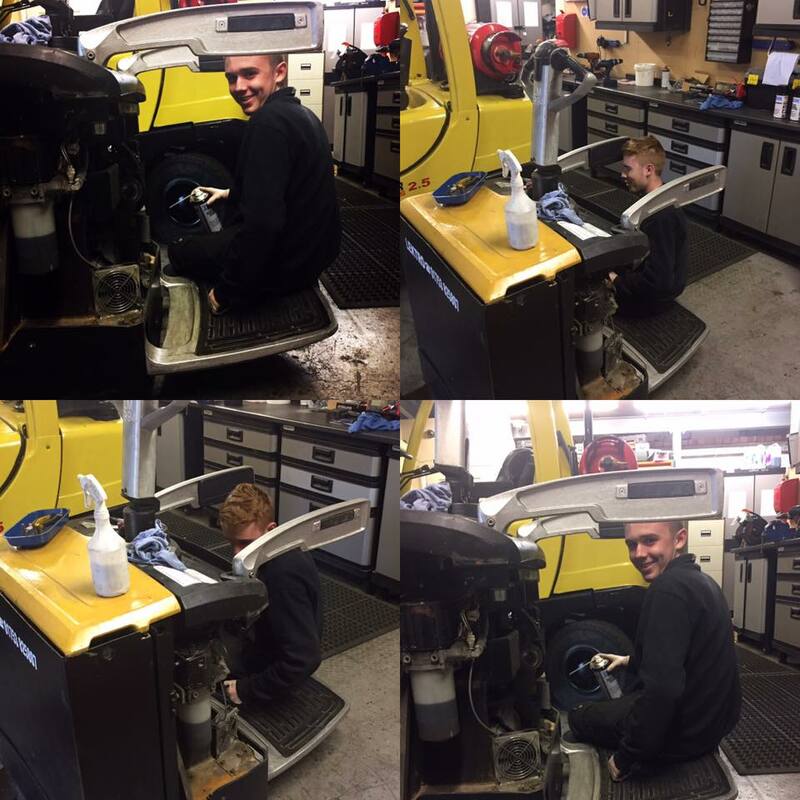 We have some customers who require that their own drivers should be be expected to carry out checks on their forklift trucks so Lektro is able to take that on as a service on a daily or weekly basis. 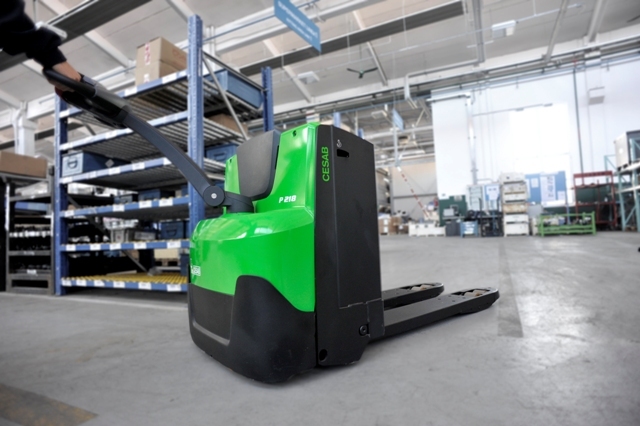 Solutions in handling, storage and training. 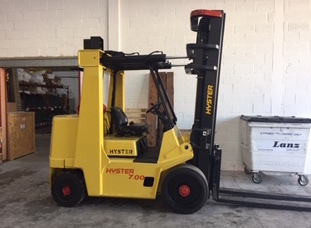 Fork lift, hire, repairs and delivery, total fleet management. Here at Lektro Mechanical Handling, we settle for nothing less than total customer satisfaction. 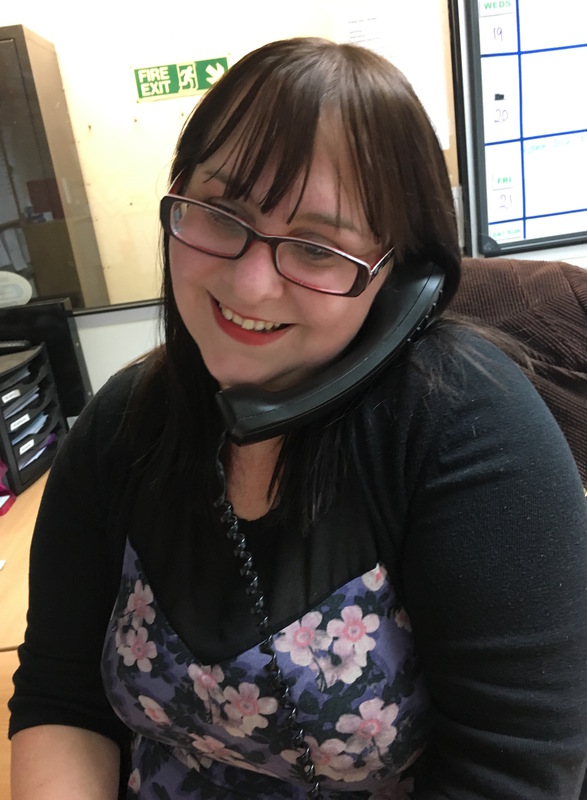 Our expert team offer advice on both a strategic and operational level to help you get more from your resources, from choosing the best truck to offering a range of flexible finance packages to suit every need. 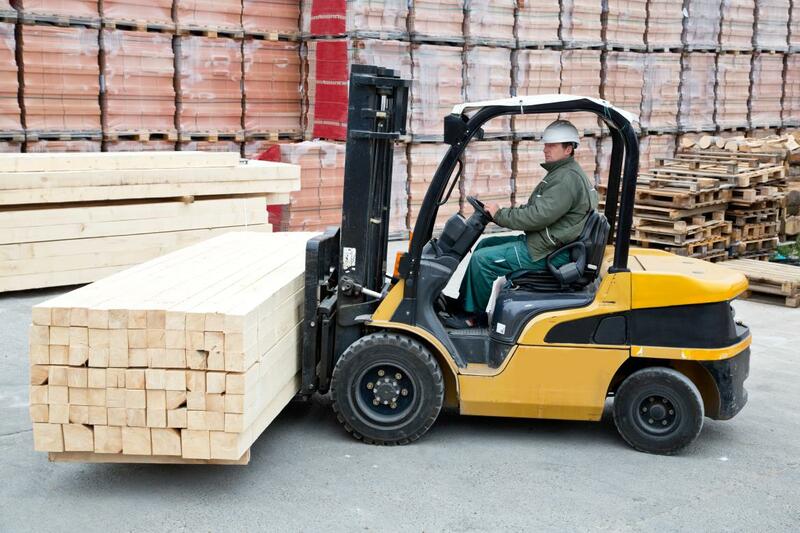 Our rental fleet covers a wide range of forklift types in many different applications throughout the UK. Sometimes there is one truck on a site, sometimes 20 or more. The one common factor is that they all need regular quality service support to remain cost effective. 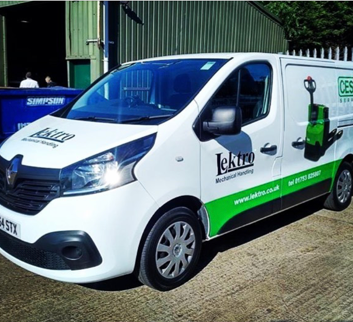 The success of Lektro depends on the success of our customers’ business which is why we provide support around the clock to ensure that our customers can deliver on time every time. As part of a dealer network, we are able to offer the resources of multi-national players in the market with in excess of 100 service engineers to call on and with the technical and product support of the manufacturers to match, Lektro is able to offer solutions to all of our customers needs. 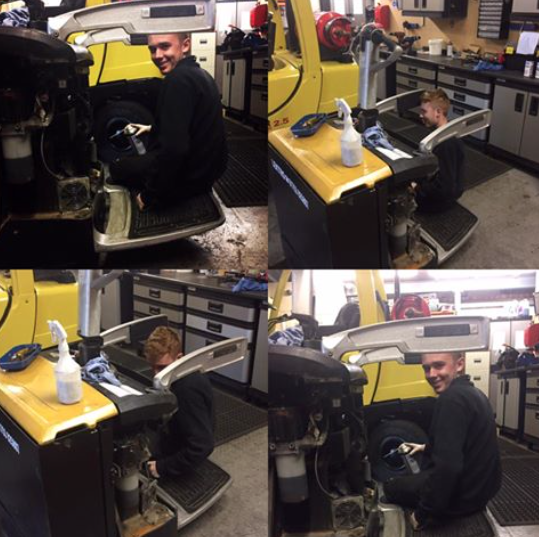 Here at Lektro we understand that not only the level and quality of maintenance is crucial but also the time when it is carried out is important so that we do not disrupt the customer’s operation during busy periods. We are sensitive to all of our customer’s needs. We value our customers and don’t want to keep them waiting, thats why we provide 24/7 support. 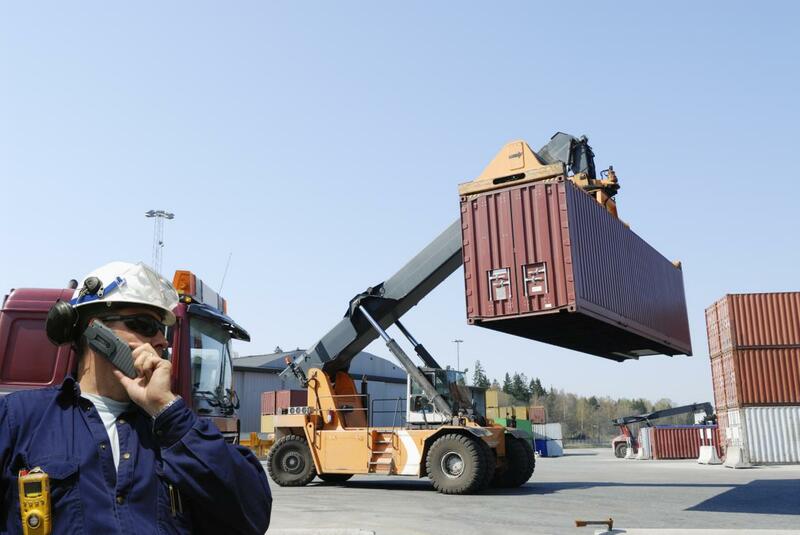 This is to ensure that our customers can deliver on time, every time. Business demand is not always predictable. 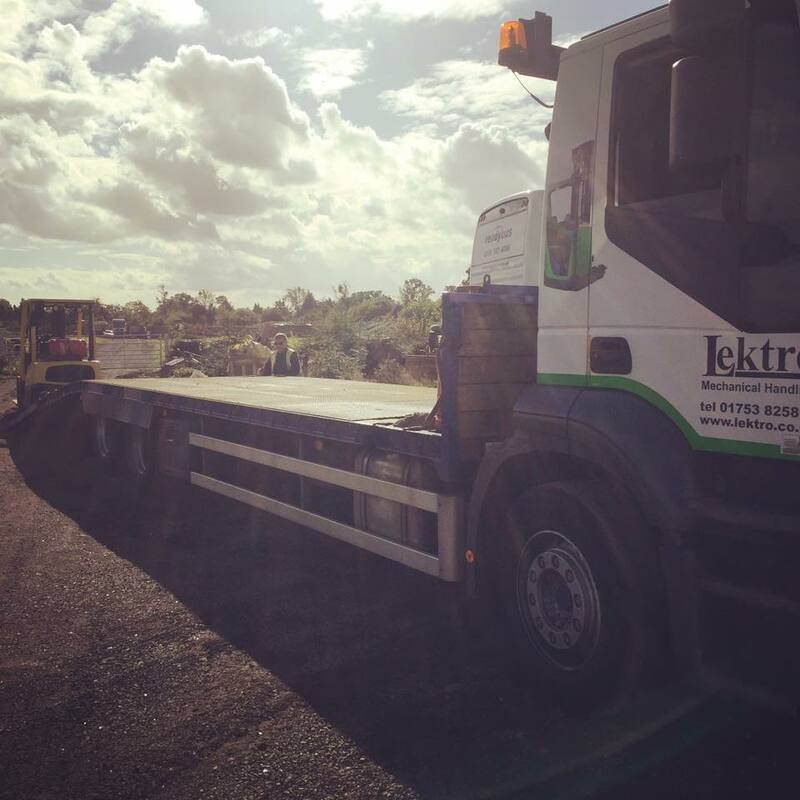 When your business is experiencing a seasonal peak we can provide flexible truck hire for as long or as short a time as you require it.